Starting from Friday the 5th April Rowheath Pavillion will, once again, be doing Street Food Fridays. 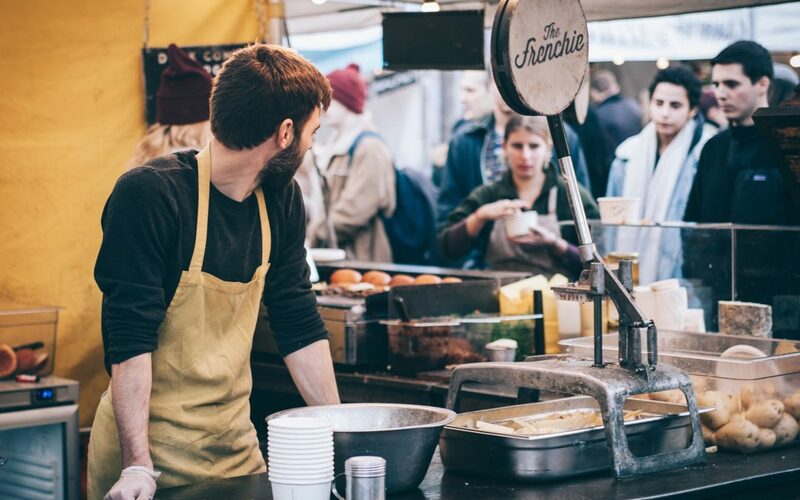 Street Food Fridays take place every Friday (apart from Good Friday) from April to September between 4pm and 9pm showcasing different traders each week in Rowheath Pavillion’s bar courtyard. Their bar is open and children are welcome. Follow the link below to their facebook event where you can find out more information about what food vendors will be there. Remember to click “interested” or “going” if you’re planning on attending!